The ZR2000 Towing Interface module prevents any faults on the towed units road lights system damaging the vehicle's road lights system by the incorporation of current clamp technology. 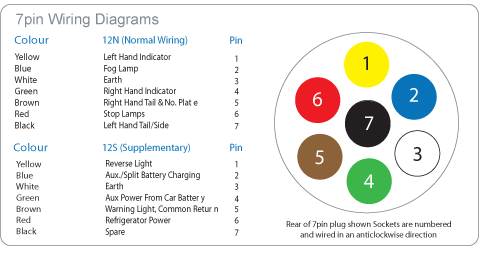 The Towing Interface module is designed to switch power directly from the towing vehicle's battery/alternator, to the towed unit's road lights using very small signals from the towing vehicle's road lights system, without the towing vehicle's check control sensory systems being adversely affected. The Towing Interface module includes a built in audible device (and C2 output pin) which buzzes when the towed unit's directional indicators operate.